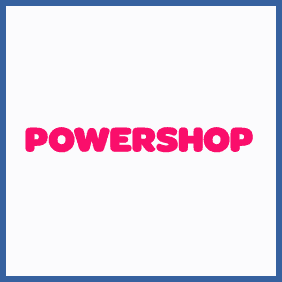 If you’re a customer of energy suppliers Powershop you can refer up to 6 friends as new customers. You’ll get £25 credited to your account each time – for a maximum of £150. They’ll also get £25 towards their first payment; what more could a friend ask for?